LWH Hotels added properties in Tokyo, Istanbul, Paris and Ontario, Canada to its roster. 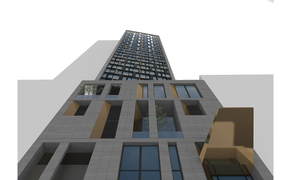 They include the Cerulean Tower Tokyu Hotel, in Shibuya-Ku, Tokyo, Japan; the Elite World Business Hotel and the Elite World Prestige Hotel in Istanbul; Hotel Le Littré in Paris; and the Deerhurst Resort in Ontario. LWH Hotels is a hotel group of independently owned and operated hotels in 31 countries.